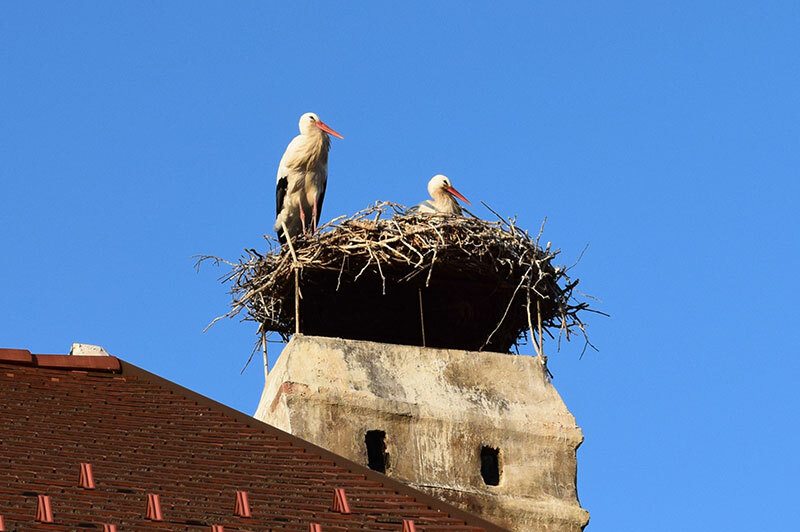 Burgenland, Austria’s easternmost state, has a different flair to it. 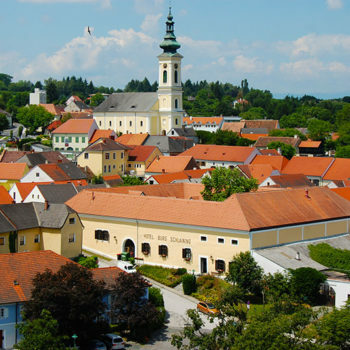 While Austria is primarily a mountainous country, Burgenland is dominated by vast plains and undulating hills. 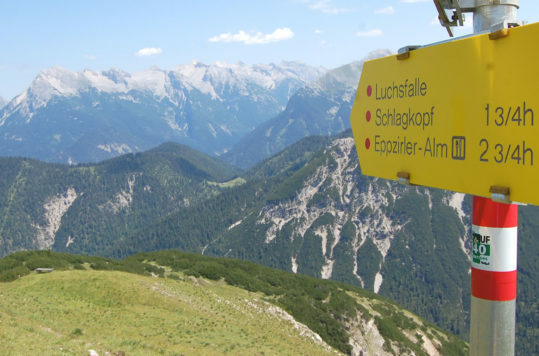 Burgenland is the only state in Austria that hasn’t got a slice of the Alps. 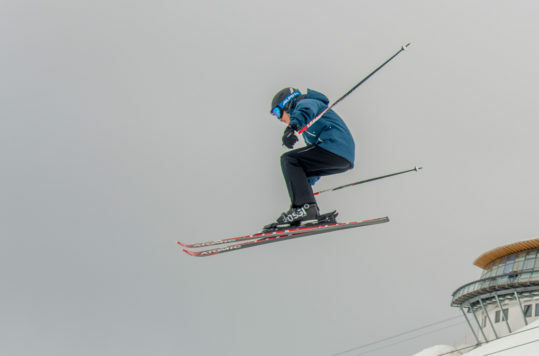 Compared to the its neighbours which have plenty of peaks well above 2000 metres, the state’s highest point is flimsy 884 metres above sea-level. At first glance, the state might not seem to be as interesting as the rest of Austria. 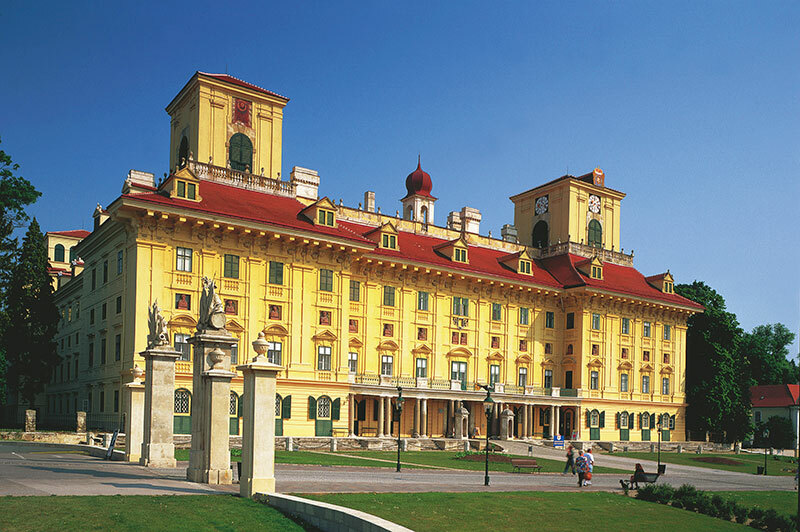 Nonetheless, even though it doesn’t have some of the dramatic natural features as other parts of Austria, the state has plenty of sights, sounds and unique characteristics to make a visit to Austria’s youngest state interesting. Burgenland is the latest addition to Republic Austria, which was incorporated only in 1921. The state is a result of the chaos and political meddling after World War I. The war broke up the once mighty Austria-Hungarian Empire and the borders of Austria were re-drawn, creating Burgenland as a state in the new republic. From 1648 until 1918, the Burgenland region was part of the Kingdom of Hungary (the other half of the Habsburg Empire). The three years after the end of the war in 1918 were marred by violent conflict, as the Austrians and Hungarians fought over the narrow sliver of land between the two newly created countries. This animosity has long disappeared and today the neighbours live together in close contact. 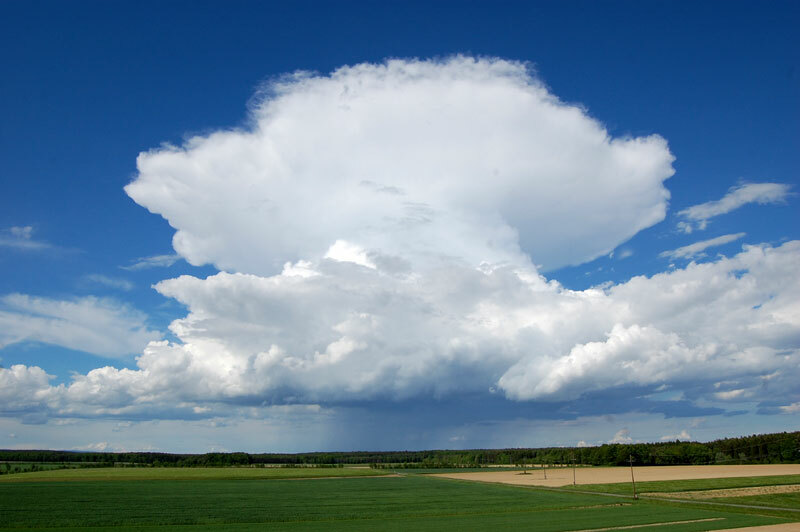 Burgenland is known for its mild climate and has on average more than 2000 sun-hours per year. The mild climate and flat low-lying landscape makes the state well suited for agriculture and wine-growing. Warm sunny summers are also contributing to tourism, especially around the Lake Neusiedler (Neusiedlersee) in the north. At Apetlon, between the Neusiedlersee and the Hungarian border you find Austria’s lowest point at 114 above sea level. This in contrast to the country’s highest mountain, the Grossglockner at 3798 metres. 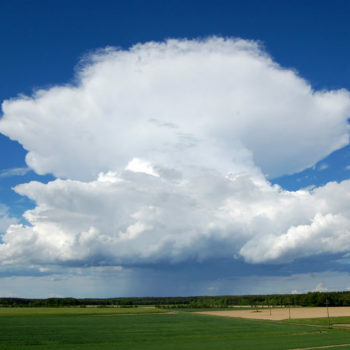 However, move further south and the flat plains transform into hills. Burgenland occupies an erratic sliver of land which at its widest is 62 km (38 mi) and only 5 km (3.1 mi) at its narrowest. The long and narrow state can be divided in three regions, that have different attractions for visitors. The northern part of Burgenland is dominated by Austria’s largest lake, the Neusiedlersee, of which the southern most part belongs to Hungary. Around the lake you find idyllic villages, vineyards and farms. 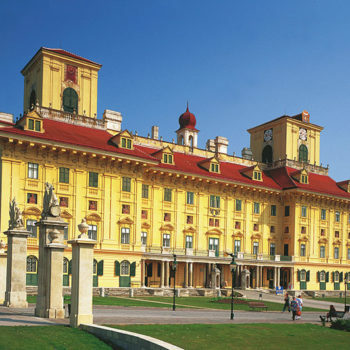 Burgenland’s state capital, Eisenstadt, is rich on cultural heritage. 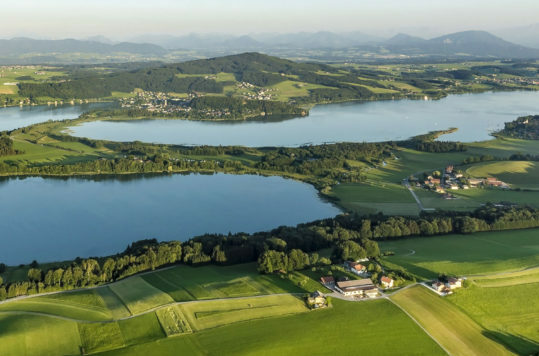 Apart from the recreational use of the lakeshore, you can enjoy operetta’s and musicals at the lakeside Seefestspiele Mörbisch. 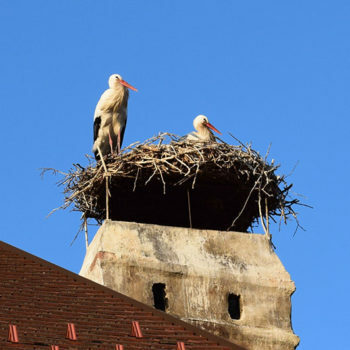 The picturesque village of Rust takes pride not only in its vineyards, but also on the numerous Storks that can be seen nesting on rooftops all over the village. Forchtenstein Castle to the west is a magnificent late middle age castle, belonging to the Esterházy family it open to visitors. This region is the favourite of music lovers. 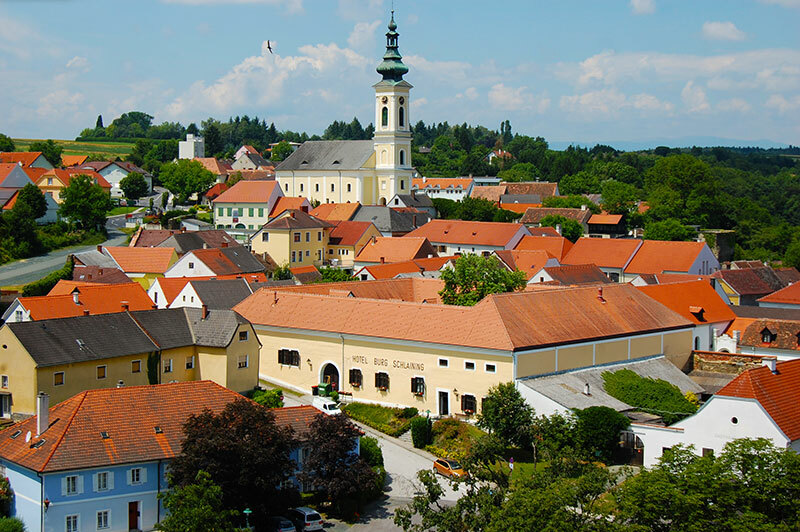 Franz Liszt was born in Raiding and his birth town is just one of many places that hold music and cultural events in Burgenland. Being the hilliest part of Burgenland, this is also where you find most of the castles. The 884 m (2900 ft) Geschriebenstein on the border to Hungary and the region South Burgenland is the highest point of the state. Although the state’s name does not refer directly to castles (Burgen – land), but to four towns that ended on -Burg, you can find several fine mediaeval castles in Middle Burgenland. Burg Lockenhaus, Burg Lackenbach, Burg Kobersdorf and Burg Deutschkreutz are just a few of those well worth a visit. 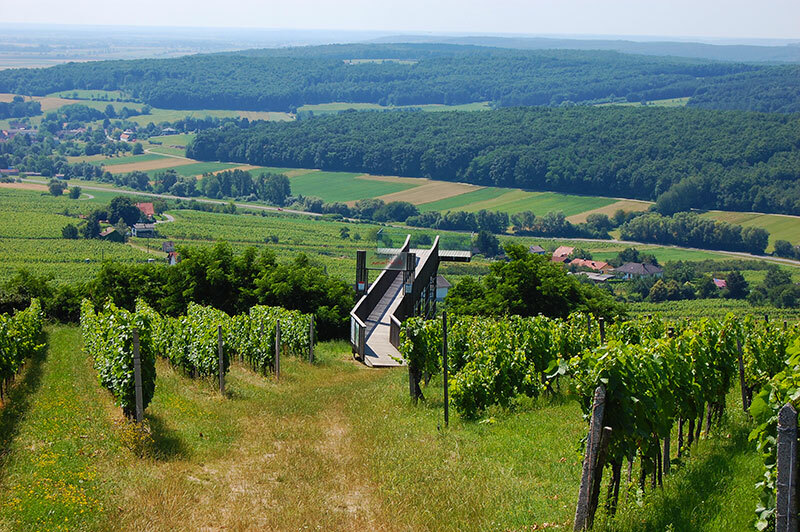 Like its neighbour to the north, the central part of Burgenland also has a large wine industry, covering 2,100 hectares. Hence, wine tasting and wine festivals should be on your itinerary when visiting this part of the state. 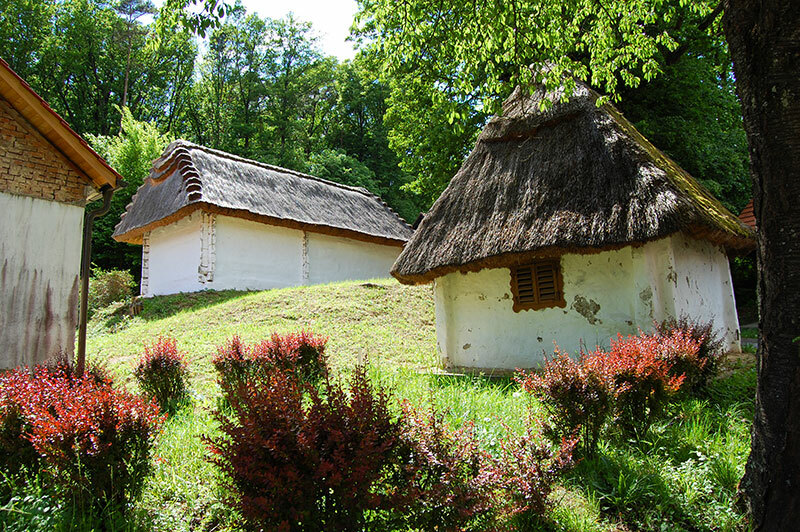 Moving further to the south, the landscape changes character again and so do the main attractions. The region is well known for its Spa-towns and thermal baths. The landscape is also slightly hillier than the rest of the state. 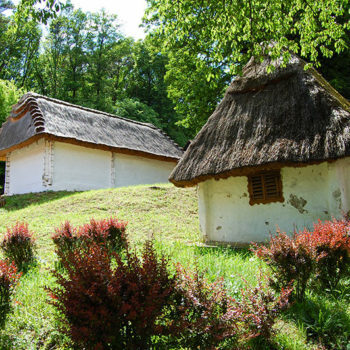 Thus, the regions wandering- and biking trails leads you around an intriguing landscape, a mix of forests and farmland. 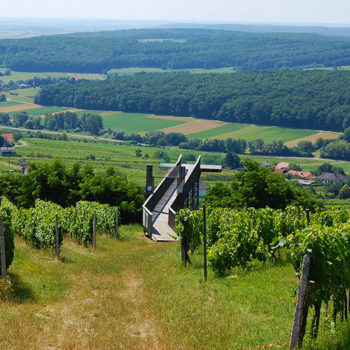 There are also some small wine regions in South Burgenland. The village of Heiligenbrunn not only stands out as the centre for production of the characteristic Uhudler wine, but also for the preservation of cellar houses from the 17th and 18th century. 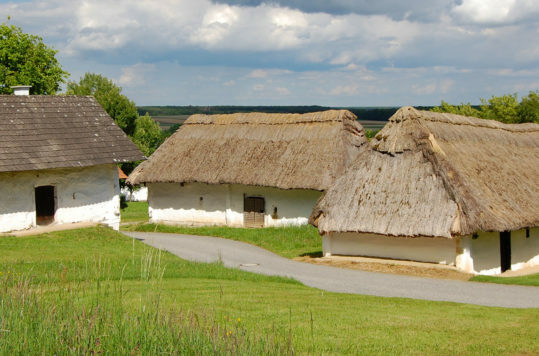 The small whitewashed houses with thatched roofs are unique in Austria. Furthermore, you are right in the borderlands of Hungary and Slovenia, which ads a distinct feel to it, as there are still pockets of Croatian and Hungarian speaking minorities in the region.